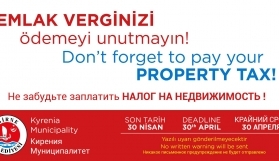 Ataser accepts foreign nationals residents of Alsancak. 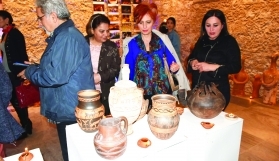 Alsancak Mayor Fırat Ataser hosted foreign citizens residenting in Alsancak in his office. 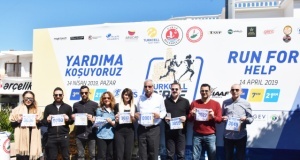 According to the information given by the Municipality of Alsancak, foreign citizens living in Alsancak and environmentally friendly citizens are supporting cleaning by organising cleaning campaigns. 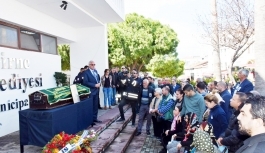 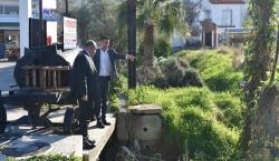 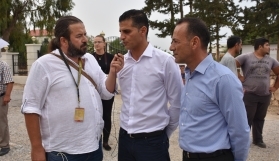 The mayor of Alsancak, Ataser, thanked the citizens for their contributions to the development and cleaning of the region.